The team at Cesare & Co Independent Property Consultants have over 100 years of combined experience. Our balanced mix of local knowledge and professional know-how ensures our place as leading agents for property sales and lettings in Tring, Berkhamsted and the surrounding villages. 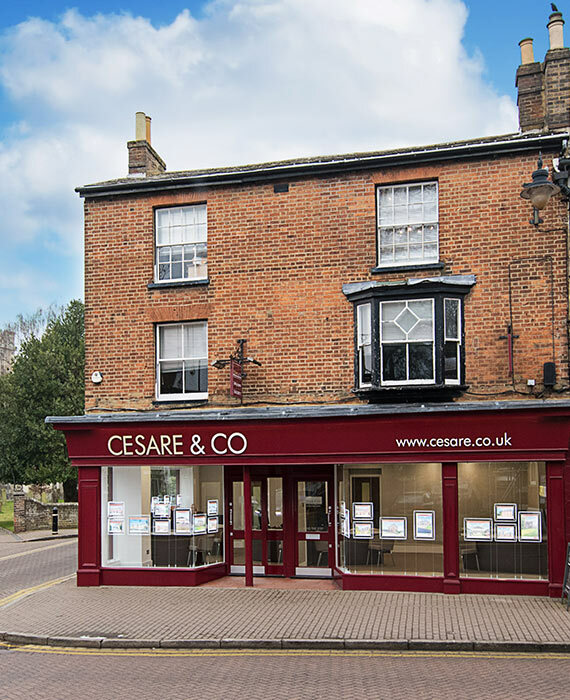 With a prominent high street office in the centre of Tring, along with the prestigious Mayfair Office, Cesare & Co is perfectly placed to offer expert advice on residential property matters throughout the Home Counties. 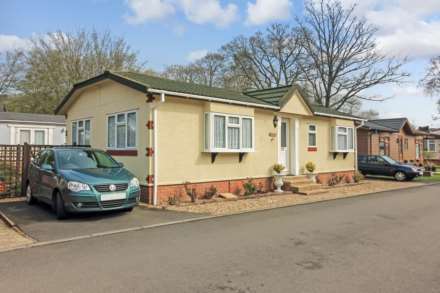 Fully accredited by the National Association of Estate Agents (NAEA) and the Association of Residential Lettings Agents (ARLA), Cesare & Co is also a member of The Property Ombudsman (TPO).